Have you considered advertising your product or service in Cyprus and worldwide? We broadcast 24 hours a-day with International music. Long time advertisers keep coming back because they are satisfied with our services and find Melody Digital Internet Radio regenerates custom. What we offer is a full package of design, production and broadcast of full radio advert, that fits your business needs and market. Our Marketing Department will be pleased to hear from you. 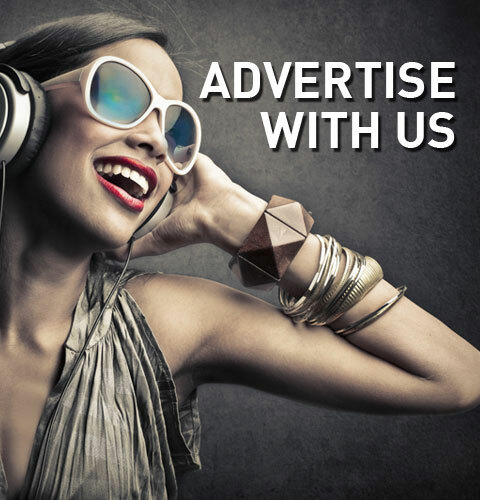 If you don’t have your own advertising spot, we will make one for you for only 40 euros. © 2006 - 2019 Melody Radio Cyprus. Designed and maintained by mmVirtual.